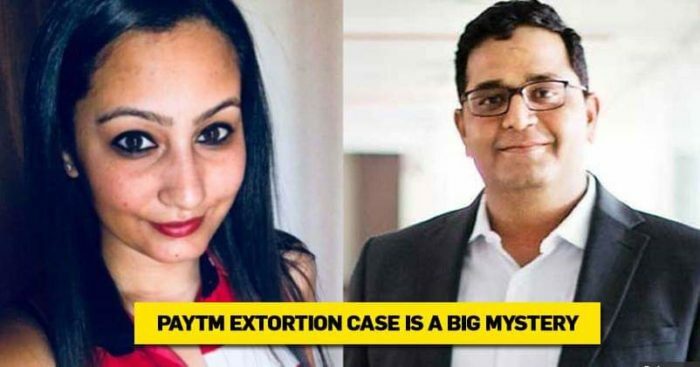 PayTm extortion case has taken new twists and turns, last few days have been hard for PayTm and now some new information has come into the picture. There was also a statement in the press that the person who called up from Kolkata disclosed her (Sonia Dhawan’s) name without even receiving a substantial part the ransom. So, you can definitely make out that there is more to it than meets the eye. Abhi pay kar dijiye aap, kya pta kaisa data ho [pay up for now, who knows what kind of data they might have]. The person claimed he had my brother’s personal data and demanded Rs 20 crore for not leaking it. My brother avoided even as the other person called for four-five times. At the end of it, my brother suggested that he should speak to me since he was busy. Along with this, the person who made the call for ransom wanted that the payment should be made through Hawala to avoid any detection. 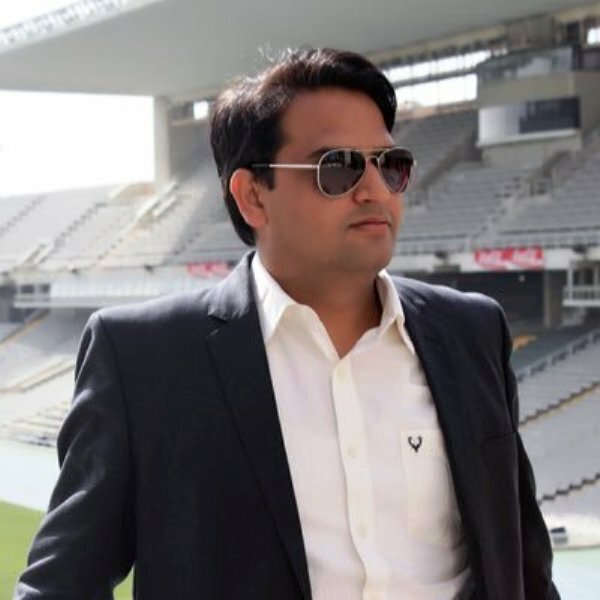 However, Sharma did not agree to this and wanted the payment to be made online. after this, a bank account number was shared that was found to be of a Kolkata-based company called Apnapan Tieup Pvt Ltd which is defunct for now. Sharma then transferred Rs. 67 into the given account to make sure the payments were actually working on 10th October. Later, he transferred an amount of Rs 2 lakh, on 15th October. The caller still kept his demands for Rs. 20 crores persistently. 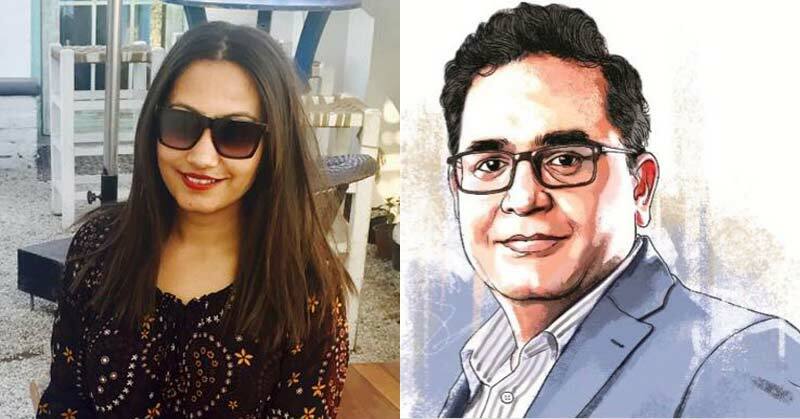 Ajay Shekhar Sharma also told that the Kolkata-based accused Chomal revealed the names of Sonia Dhawan, her husband and other PayTm employee named Davendra Kumar for stealing the personal financial information and images.